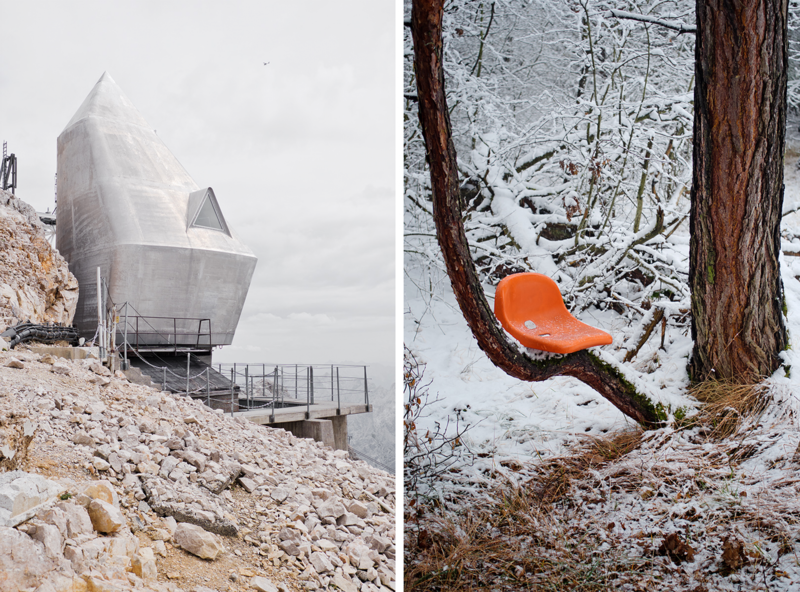 The European Architectural Photography Prize architekturbild has been awarded every two years since 1995. Since 2003, the award has been bestowed by architekturbild e.v., since 2008 in cooperation with DAM, and since 2016 with a third partner, the Bundesstiftung Baukultur. The competition focuses on the built environment and its photographic and artistic exploration, and always has a predefined motto. The theme for 2019 is “Joyful Architecture”. Normally, architecture is characterized by terms such as utility, urban contextualization, economic feasibility, sustainability, and aesthetics. But we rarely think of architecture as playful amd fun. This year’s prize invited photographers to show their views of joyful architecture — open to many interpretations.